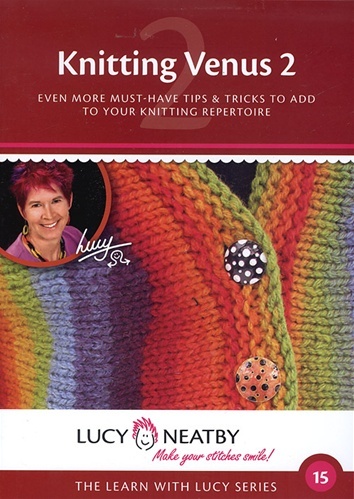 Even MORE tips and tricks to add to your knitting repertoire! An eclectic mix of skills for the dedicated knitter. A multiple of uses for waste yarn for perfect seamless seams, holding stitches and creating openings in your knit fabric. A close look at scallop openings, their attributes and the delightful fabrics that can be created. 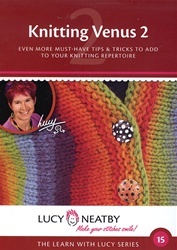 A comparison of a wide variety of double-start tubular cast-on methods and their various strengths, along with an overview of the Venus Rising cardigan and its knitting architecture. Running time: 3 Hrs 5 Minutes.